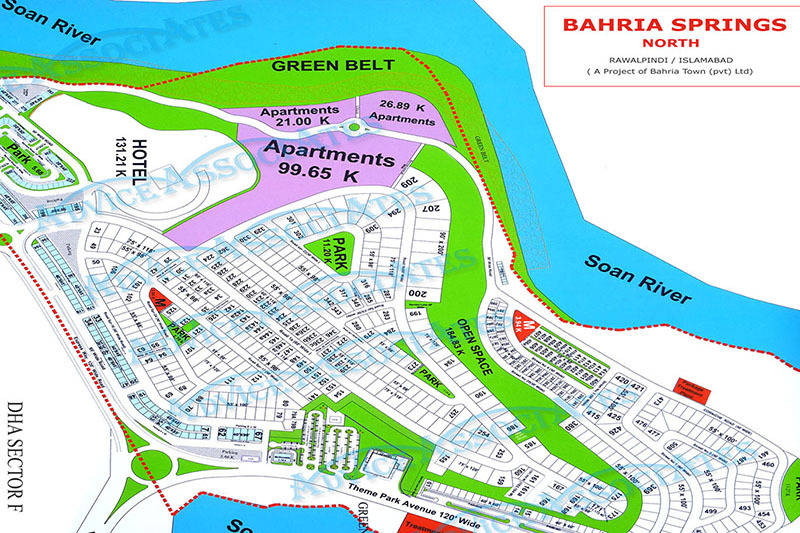 Amalgamation of Bahria Phase 7 , Bahria spring (Intellectual village) is a master Piece example of this very complex but high return act. 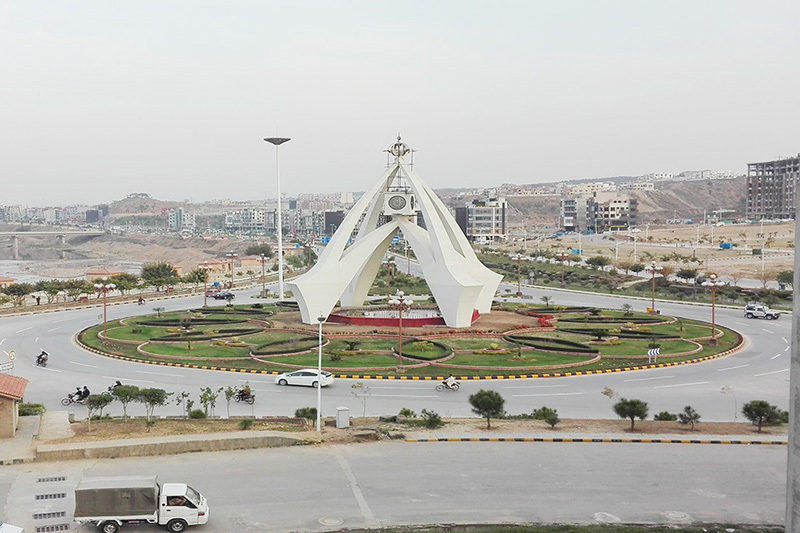 Nestled between DHA Phase 1-3, Bahria Town has integrated the main road network of Bahria Phase 7, Intellectual Village with the main road projection of DHA Phases 1-3 , master planning at its very peak . An exclusive Expressway has been completed that connects the master planned communities to the GT Road in 5 minutes. 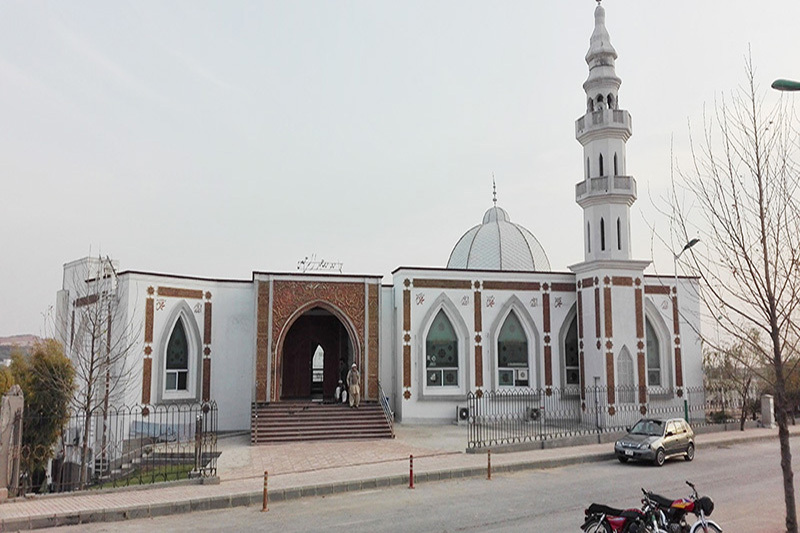 This access is an icing on the cake over the quick access provided to the residents of Bahira Town to DHA and Downtown Rawalpindi. A main boulevard on the pattern of the champs ? 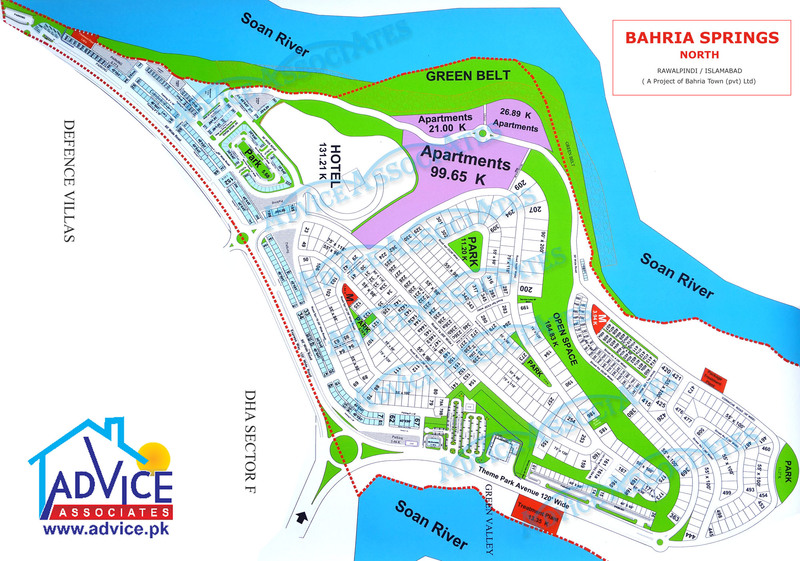 Eylsees is being developed in Bahira Phase 7, Intellectual village; this boulevard will house high rise multi-storied buildings and will be transformed into the Commercial hub of Rawalpindi.